Call us on this phone number 020 3746 5234 right away! Contact our expert and polite customer support representatives. Contact them in our website, meet your inquiries and questions 24 hours a day. Get the detailed info about our high quality Totteridge N20 sofa and upholstery cleaning company immediately! Stain removal is included in the price: wide, blood, grass, ink, urine, mud and etc. All cleaning gadgets, tools, machinery and detergents are provided by us. We use no chemicals or dangerous techniques that can put your kids or your pet in danger. Dry foam cleaning is applied on all leather products. We restore the genuine leather pH level and apply leather rejuvenator for highest possible effect. Dry cleansing solvents are also applied on natural nd delicate materials, including suede and linen. The cleaners bring everything needed and you do not have to buy us any tools or detergents. We use only harmful and organic products. 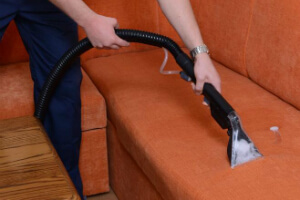 The cleaners offer you a free tip on sofa and upholstery care per visitation. Whatever your sofa or upholstery kind is and no matter how dirty it is, we will accept it. We can take away any kind of stain: including wine, blood, ink, coffee, grass, urine and etc. We have experience in cleaning armchairs, divans, sofas, chairs, antique and decorative divans. 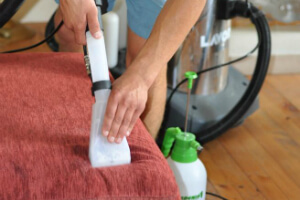 We can also give you smart solutions for leather upholstery based on a modern leather foam cleaning technologies. If you are suede upholstery owner, we can give you excellent deals on a budget with zero harmful affect on the delicate material. Don’t waste more time, but make a booking for our top-notched upholstery and sofa cleaning services in Totteridge N20 right away! Get a 100% free quotation right now! Just call us on this phone number 020 3746 5234!